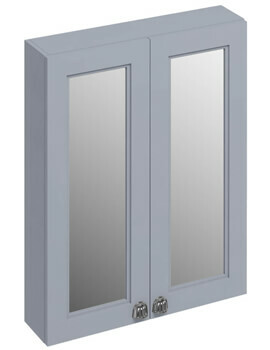 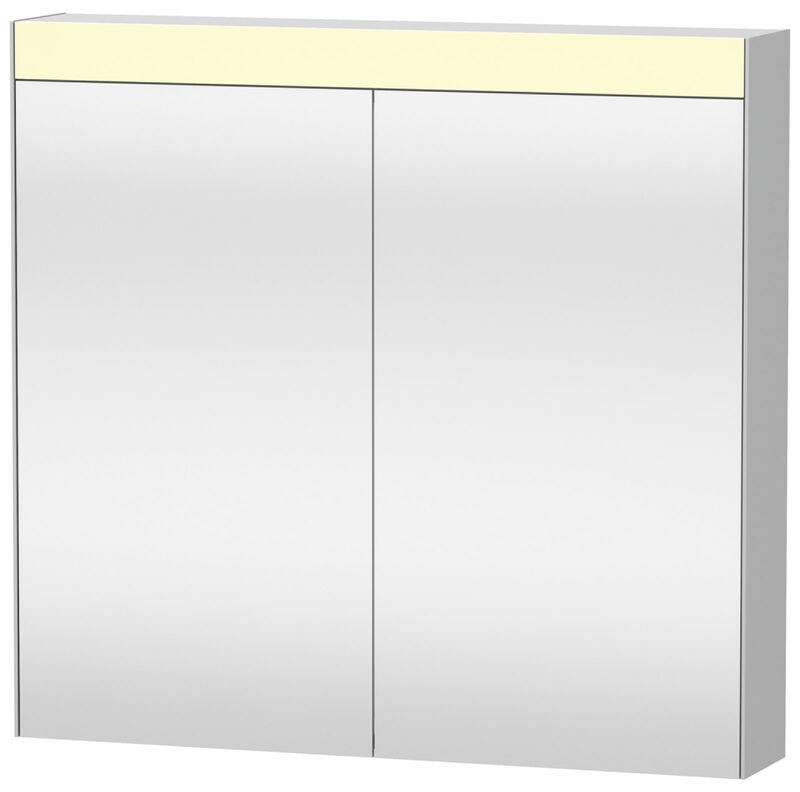 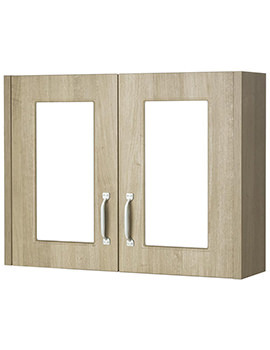 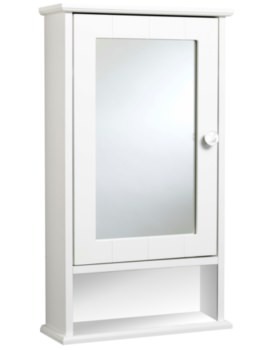 Duravit 810mm Double Mirror cabinet With On-Off Function. 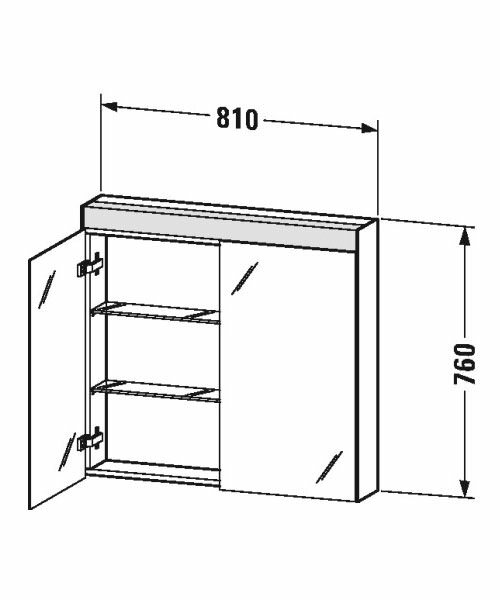 Built-In Set For Mirror Cabinet. 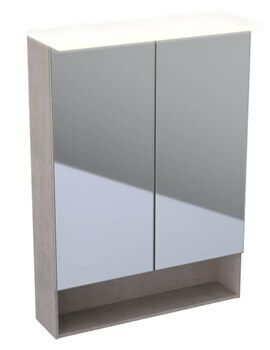 Note Image is for illustration purpose only. 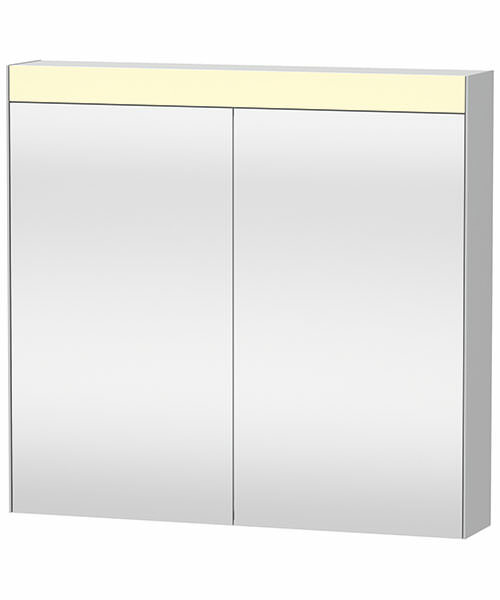 Note : on/off function only with switch-plug unit.